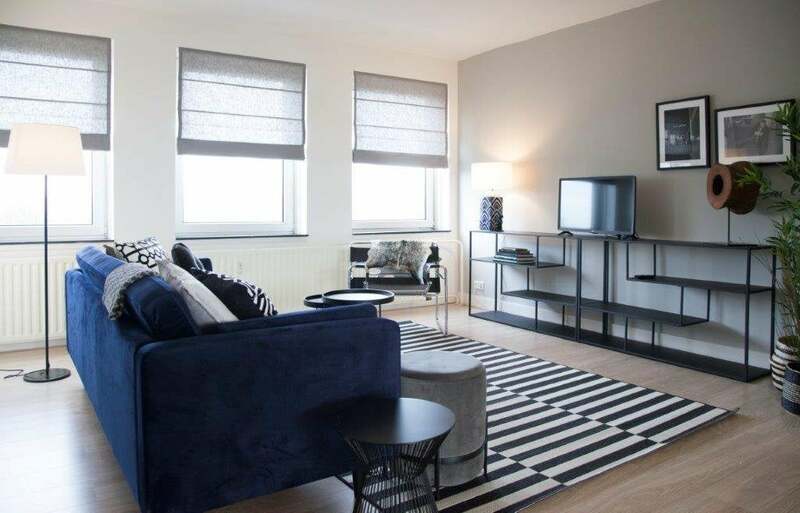 FOR RENT LOCATION : topfloor apartment,Van Nijenrodeweg , area Buitenveldert IN AMSTERDAM recently renovated , 3 bedrooms, parking possible with a permit direct available. Luxury apartment for rent: attractive and modern, situated in a hot spot area near the World Trade Centre and ZUID AS business park. The Gelderlandplein shopping mall is on 10 minutes walking distance. - open plan living and dining area with large windows back and front, bright light. - parking permit not included in the rent, for now a permint can still be obtained by the municipallity of Amsterdam. Tenancy agreements subject to owner’s consent , parking permit to the consent of the municipallity of Gemeente/ Stadsdeelkantoor Amsterdam.